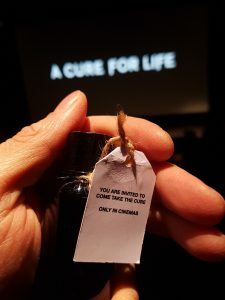 For the French release of the new film by Gore Verbinski, A Cure For Wellness, and thanks to the distributor Twentieth Century Fox France, we had the chance to meet the director and the main actor Dane DeHaan during a Q&A. Let’s watch the video of it. An ambitious young executive (Dane DeHaan) is sent to retrieve his company’s CEO from an idyllic but mysterious “wellness center” at a remote location in the Swiss Alps. He soon suspects that the spa’s miraculous treatments are not what they seem. When he begins to unravel its terrifying secrets, his sanity is tested, as he finds himself diagnosed with the same curious illness that keeps all the guests here longing for the cure. If American director Gore Verbinski is best known for feature films for family audiences such as the Pirates of the Caribbean (Pirates of the Caribbean: The Curse of the Black Pearl, Pirates of the Caribbean: Dead Man’s Chest, Pirates of the Caribbean: At World’s End), Rango (2011) or The Lone Ranger (2013), he also directed the remake of the Japanese horror film The Ring in 2002. So it is not surprising to see him directing a thriller such as A Cure For Wellness where his collaboration with actor Dane DeHaan (The Amazing Spider-Man 2, Valerian And the City of the Thousand Planets) in a strange medical institute could evoke the one bewteen the filmmaker Martin Scorsese with the actor Leonardo DiCaprio in the psychiatric hospital of Shutter Island (2010). In the video above of our meeting with director Gore Verbinski and actor Dane DeHaan, the latter told us that for this film, Gore Verbinski explained to him that the movie will be “inspired by the great psychological thrillers of the 70s” and this ambitious challenge seduced him as an actor. “There is a hand in the back that leads you to the darken place like ‘Rango’ or ‘Pirates of the Caribbean'”. And there’s something like “bread crumbs”. “You put some bread crumbs and try to make you nibble a little. And that can be more devastating because (…) we’re playing upon your motivations to discover things and we’re using enigmas, more of a dream logic (…) and in three days, you’ll start to feel the side effects of the cure“. That is what Dan DeHann confirmed by admitting humorously that he will no longer go to a massage or will never have the same look on a steam room without thinking about the film and “I hope it will be the same for all of you”. He has also hummed the heady tune of A Cure For Wellness by composer Benjamin Wallfisch. Finally, Gore Verbinski recalls “we’re trying to make something unusual which it’s hard to do these days”. He also made fun of the fact that, for this film, “we don’t have a theme parc, or a toy, or a sequel, we just try to tell a story, to put sickness in the narrative wth the idea maybe something is inevitable like a black spot on your X-Ray”. He thus concluded that the feature film A Cure For Wellness should give us the feeling of an inevitable fate since the beginning of the film. In the video above, find the whole of this meeting with the director Gore Verbinski and the actor Dane DeHaan on the film A Cure For Wellness. 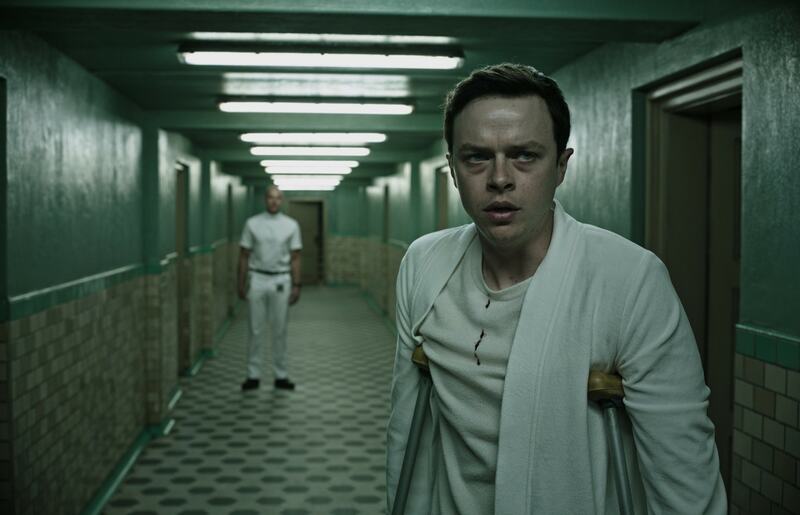 And in the video below, discover the trailer for the feature film A Cure For Wellness.